CHARLOTTE, North Carolina (WPVI) -- Charlotte-Mecklenburg Police need help identifying a baby girl after a woman left the child with a stranger and never returned. Authorities received a call around 7 a.m. Friday to the 1600 block of Remount Road in Charlotte. A male caller said he met a woman around 9 p.m. Thursday while she was walking through the Lakewood Manor complex on Watson Drive. The woman asked the man to watch her baby for a while and she never returned. The woman is believed to be the baby's mother. She is described as a young, black female, weighing about 170-180 pounds. She was last seen wearing shorts and a tank top. The infant is a female, possibly 6-8 months old. 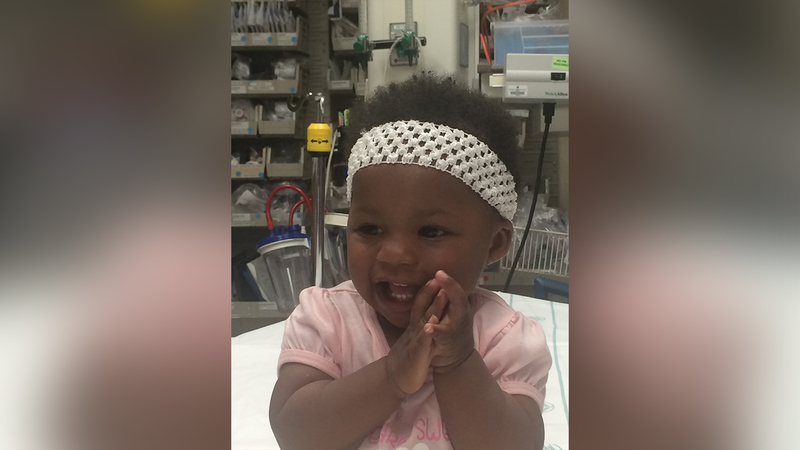 If anyone knows the identity of this infant they are asked to call 911 or the Westover Division Team Office at (704) 432-2442.